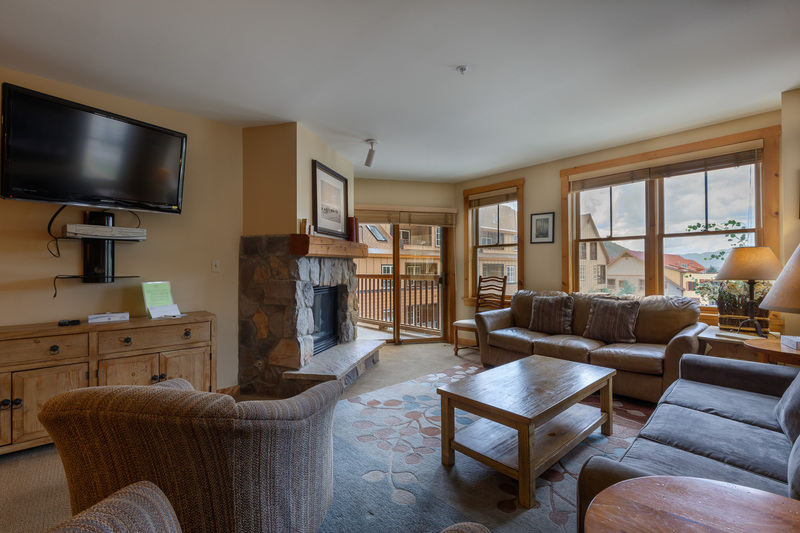 Buffalo Lodge is located in River Run Village where you’re just steps away from shopping and restaurants, and you’re a short walk from the high-speed gondola. Many of the condos in this building feature village and slope views. 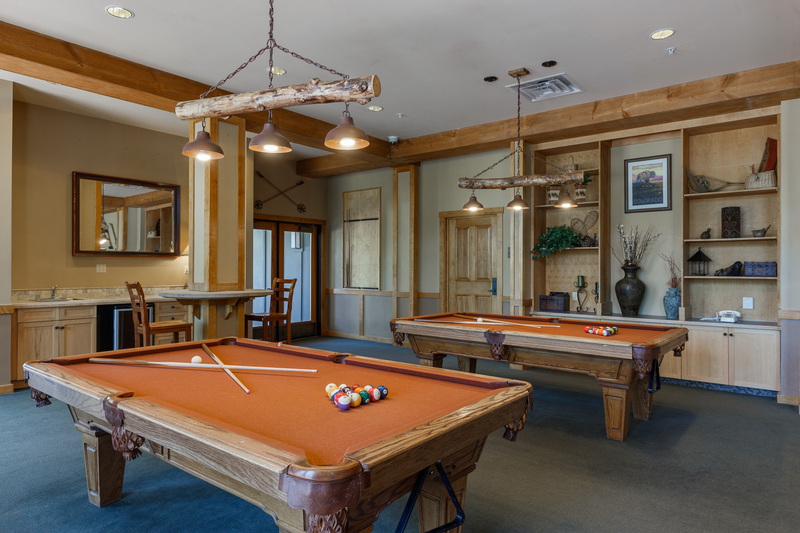 Buffalo Lodge is one of the more popular complexes in the resort due to location and amenities. 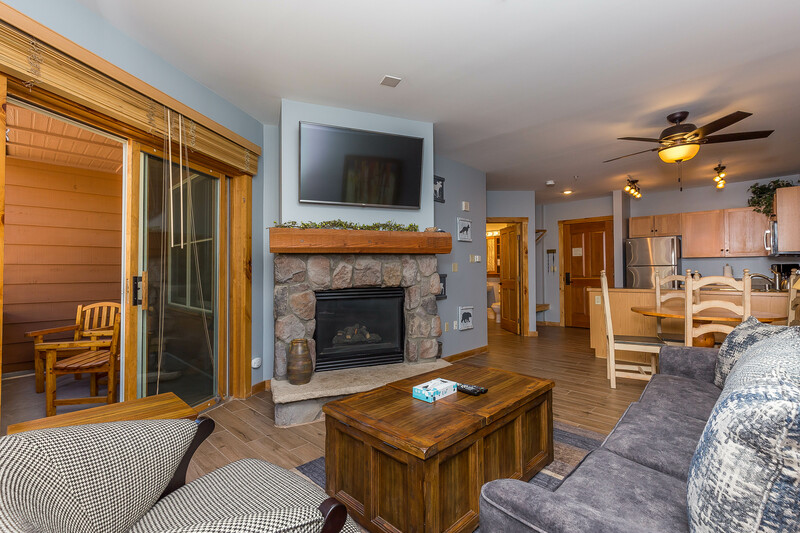 Located near Dercum Square, you have the convenience of being right next to the ice rink during winter or the miniature golf course during the summer. There’s also a playground and outdoor fire pit. 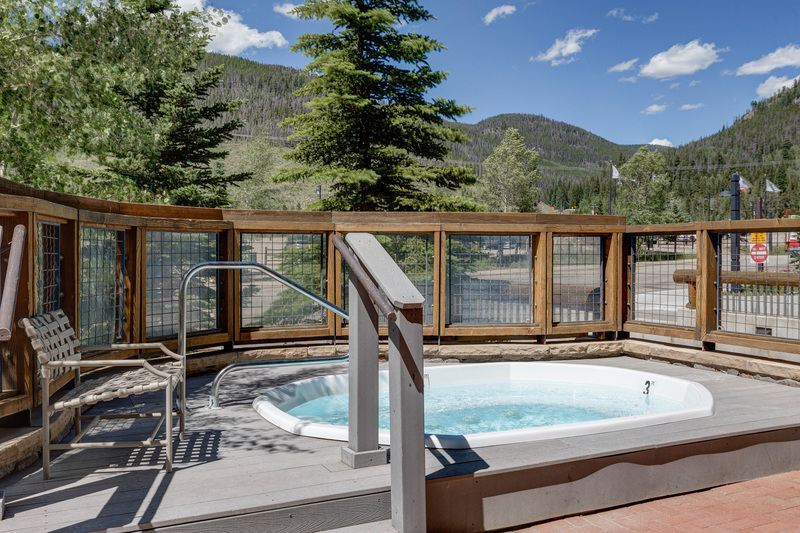 Complex amenities include two hot tubs and a large lobby with two pool tables, a large flat screen TV and plenty of seating. And the heated, underground garage allows for a warm walk when visiting the largest pool in the resort at Dakota Lodge. This building houses various shops, including the Rocky Mountain Chocolate Factory so you’re never more than a couple minutes from satisfying that sweet tooth. The high-speed gondola is just a four-minute walk away where you can enjoy skiing, snowboarding, tubing, mountain biking, hiking and gondola rides. 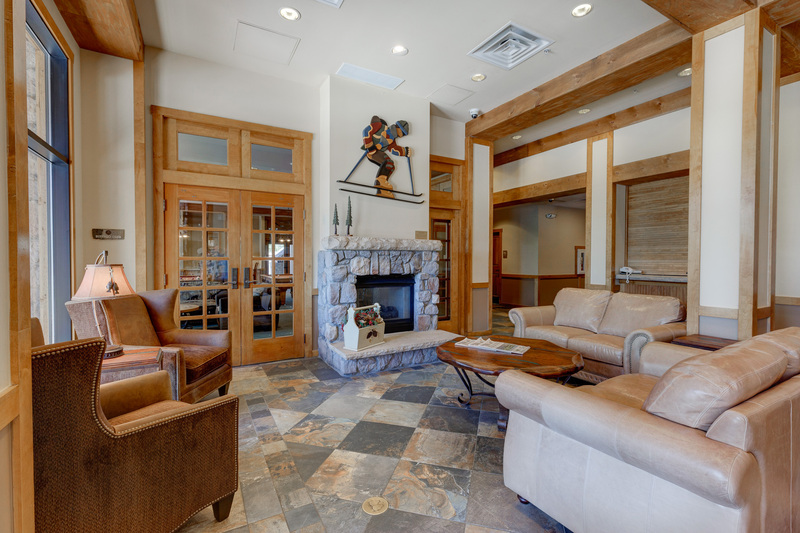 Buffalo Lodge is located in the heart of River Run Village so you’re steps away from shopping, restaurants and nightlife. Warren Station is located southeast of Buffalo Lodge behind Silver Mill and features special events including live music and children’s activities. Dercum Square is right next to Buffalo Lodge near the main entrance to River Run Village and features an ice rink during the winter and a miniature golf course during the summer. There’s also a playground and firepit. 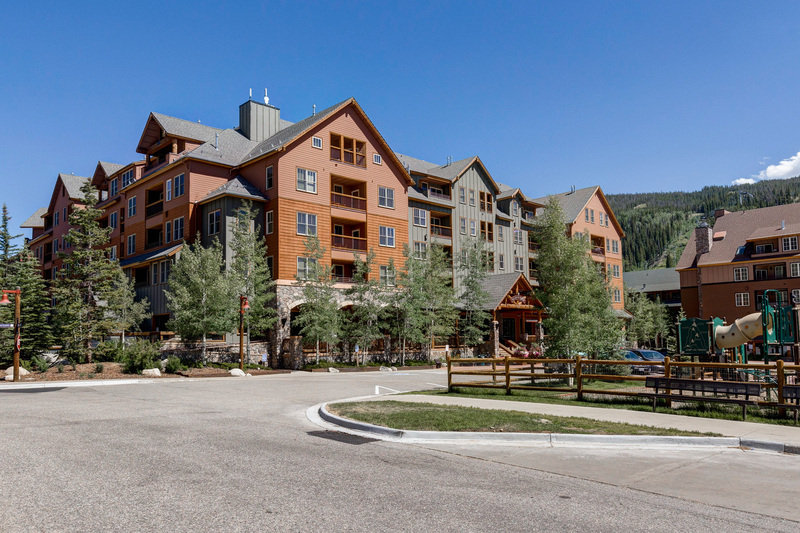 Access to the bike path is on the north side of the building and runs throughout the entire resort and Summit County. This oversized 2-bedroom condo offers 50% more square footage than the average 2-bedroom. It features stainless steel appliances and overlooks Dercum Square that has an ice rink during the winter and miniature golf during the summer. High-end finishes throughout and a king bed in the master. Private balcony overlooks Dercum Square that features an ice rink during the winter and miniature golf during the summer. Located in the heart of River Run Village. 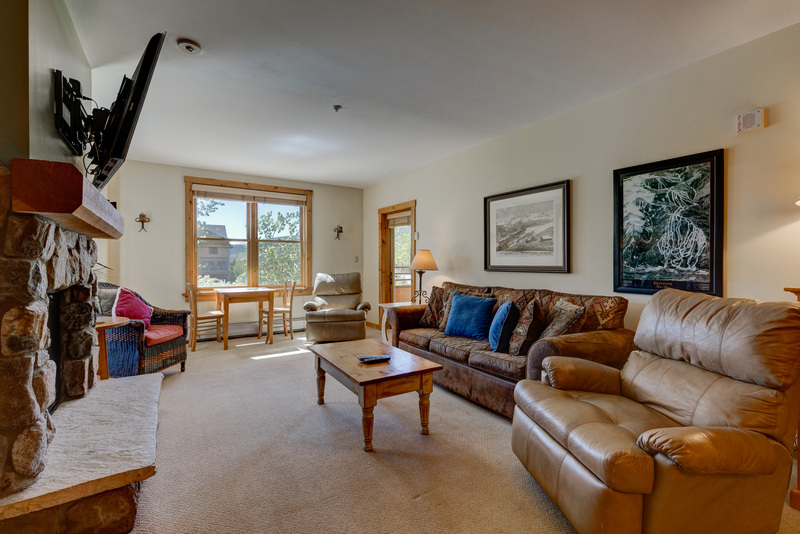 This spacious corner unit sleeps ten and offers views of the Gore Mountain Range and overlooks Dercum Square. 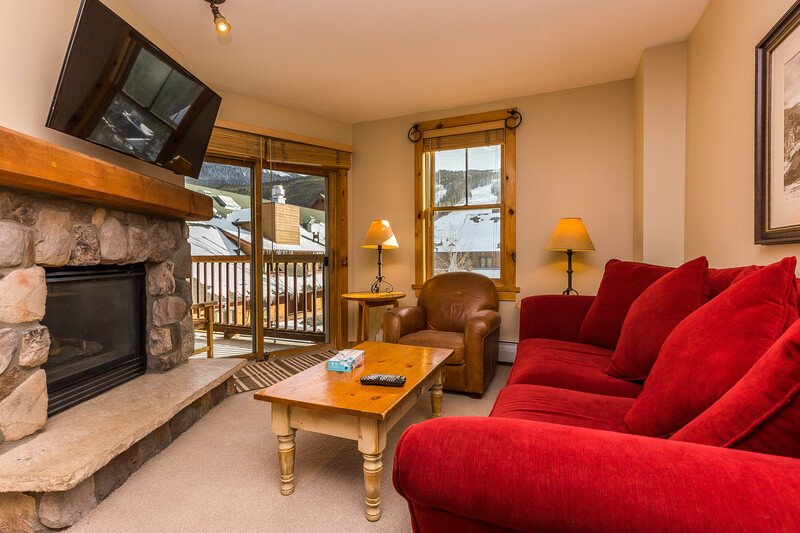 It's ideally located in River Run Village so you're close to shops, restaurants and the gondola. Spacious 3-bedroom condo features private laundry, stainless steel appliances and a private balcony with views of River Run Village. 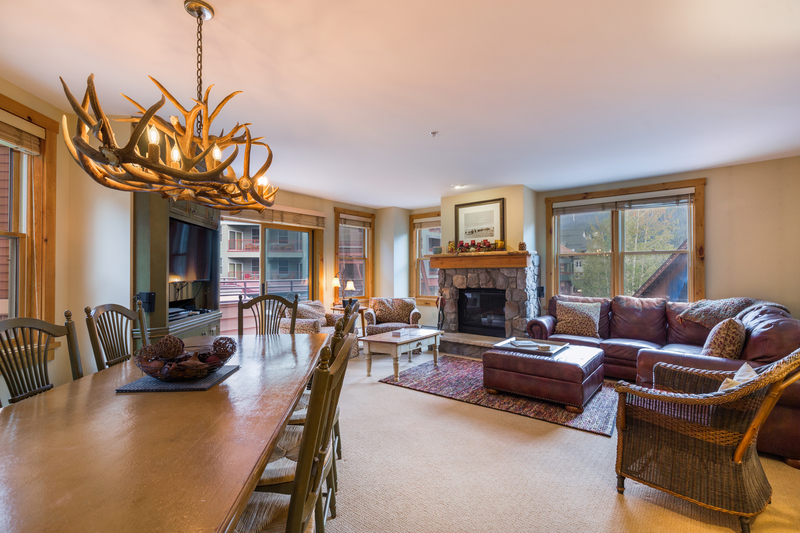 Ideal location offers a short walk to the high-speed gondola and you're steps from shopping and restaurants. 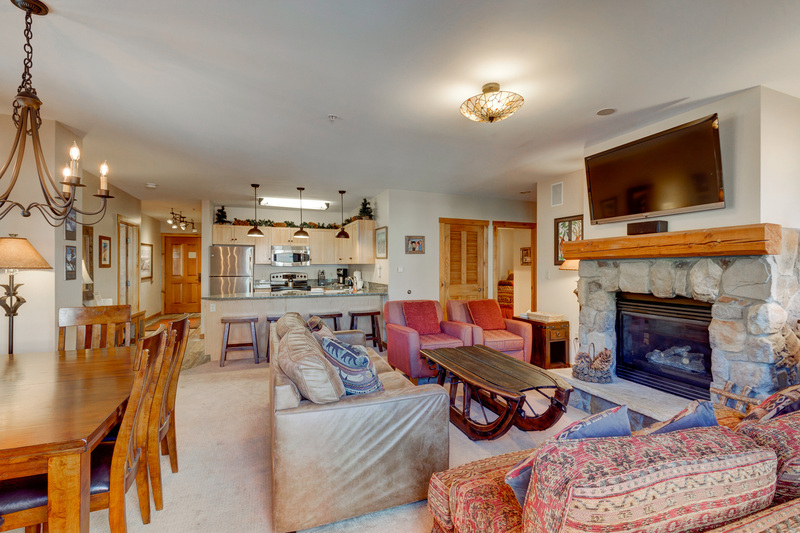 This large 3-bedroom condo is ideally located in River Run Village. 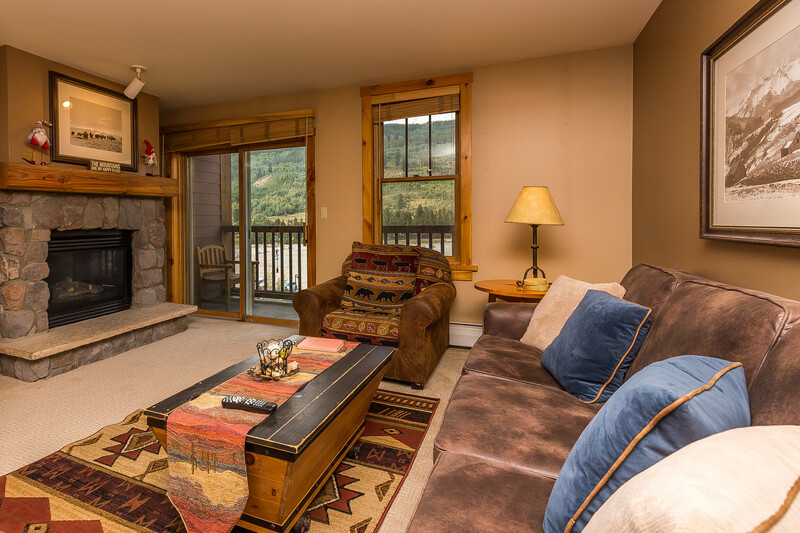 The large balcony offers village and ski slope views. It features an updated kitchen and private laundry. 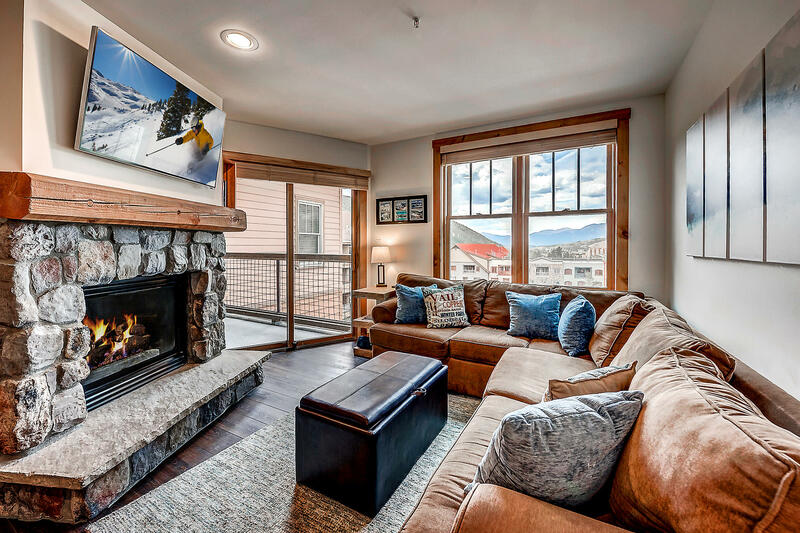 This 3-bedroom condo features mountain views and high quality decor including granite countertops, stainless steel appliances, stone floors, high-end linens and private laundry. 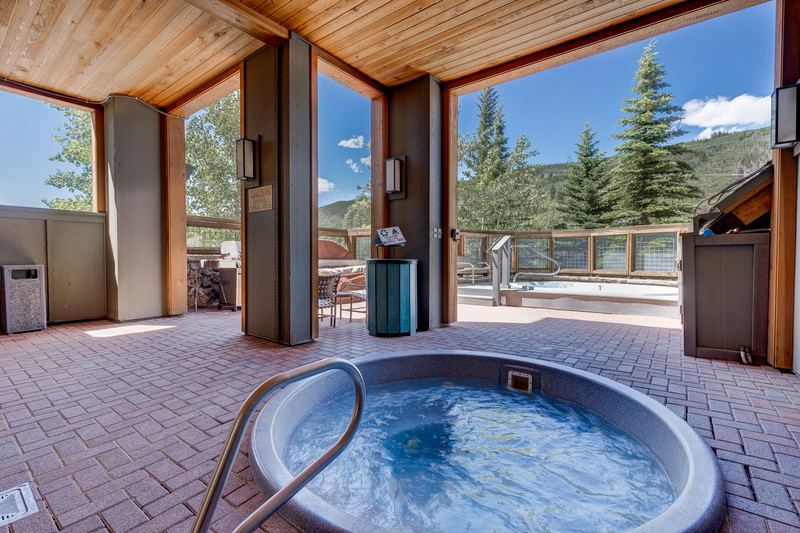 Plus, you're a short walk from the gondola. 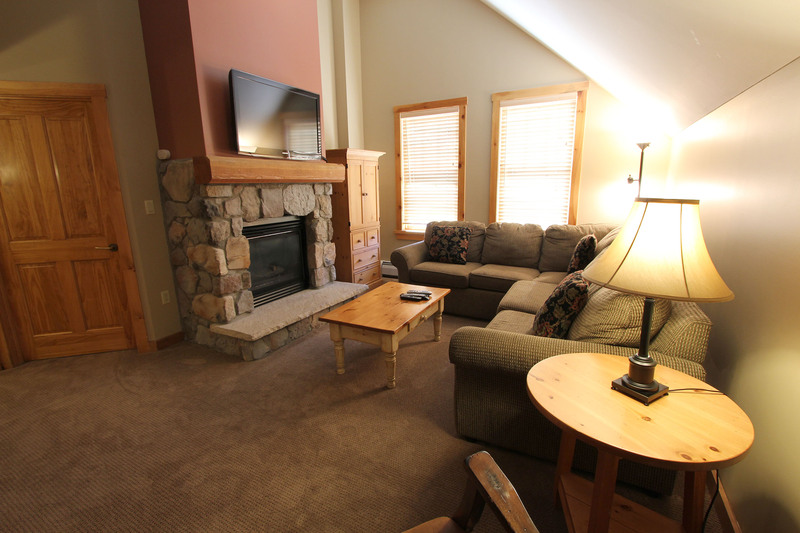 Features slope views, a king bed and stainless steel appliances. During the Fall of 2018 updates include new flooring, fresh paint and new TVs. 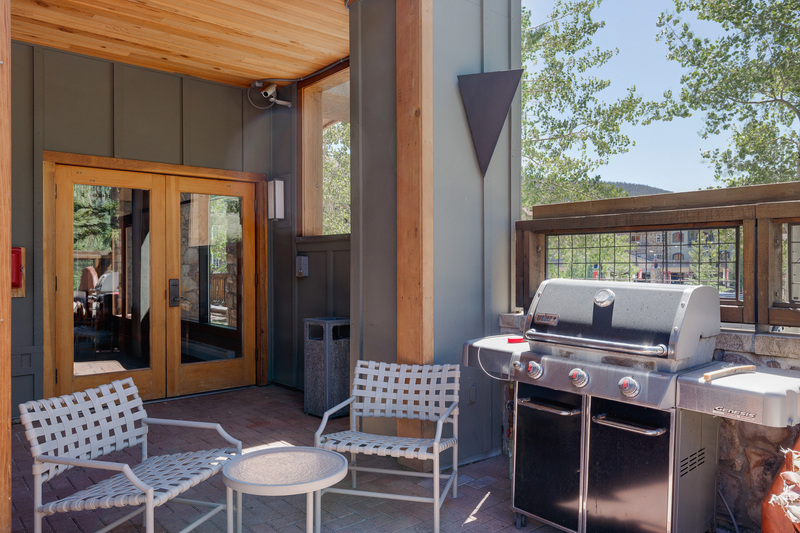 Located in River Run Village so you're steps from shopping, restaurants and a short walk from the gondola. 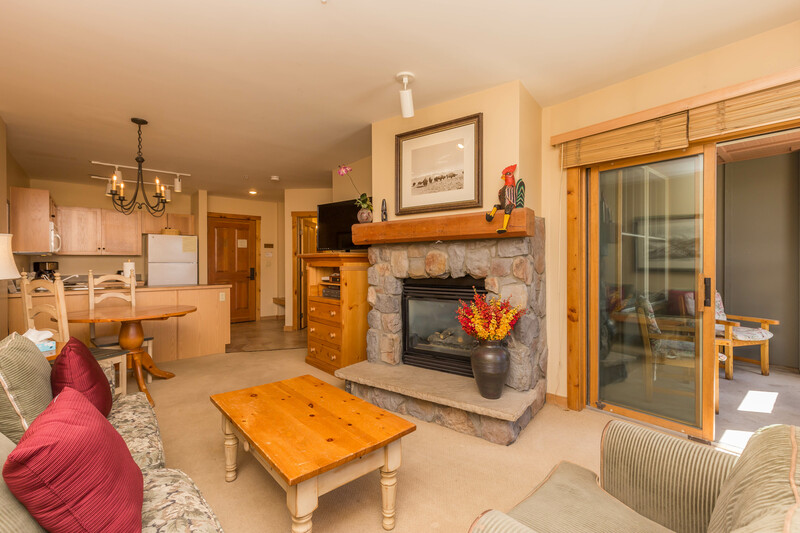 Spacious condo with vaulted ceilings, upgraded kitchen and beautiful mountain views. Dedicated workspace in master. 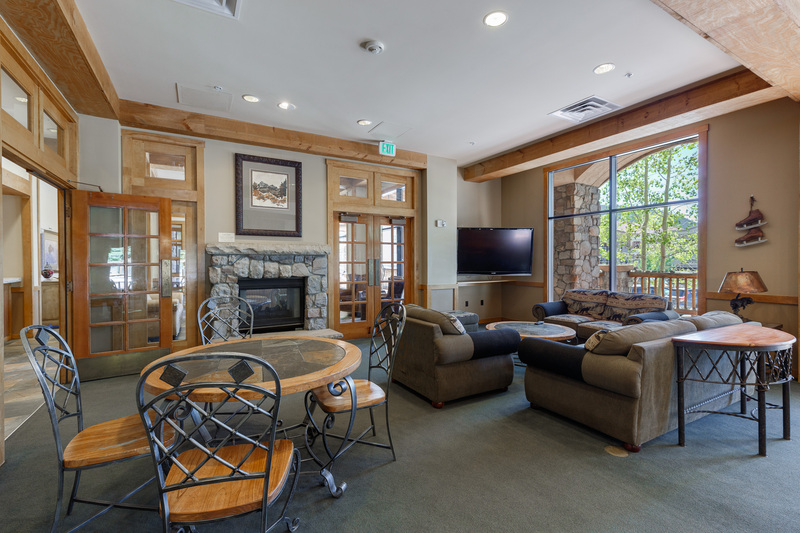 Ideally located in River Run Village. 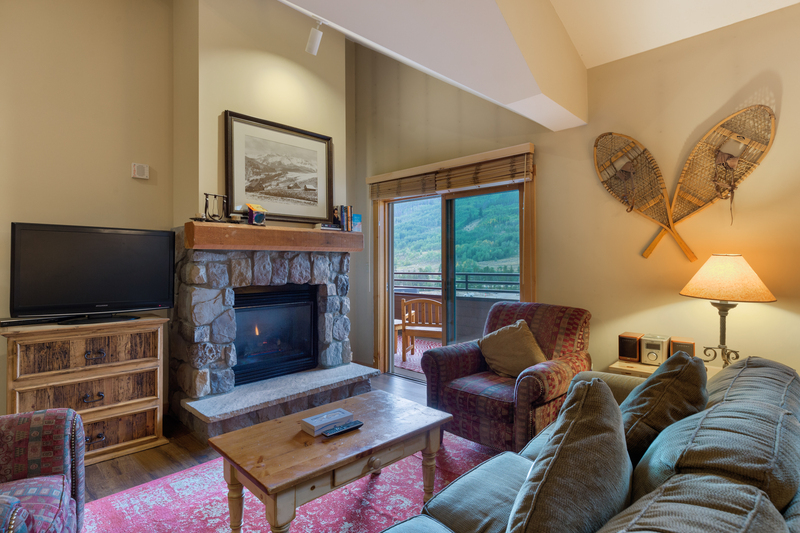 Ideally located in River Run Village with views of the Gore Mountain Range. Overlooks Dercum Square with ice skating during the winter and miniature golf during the summer. 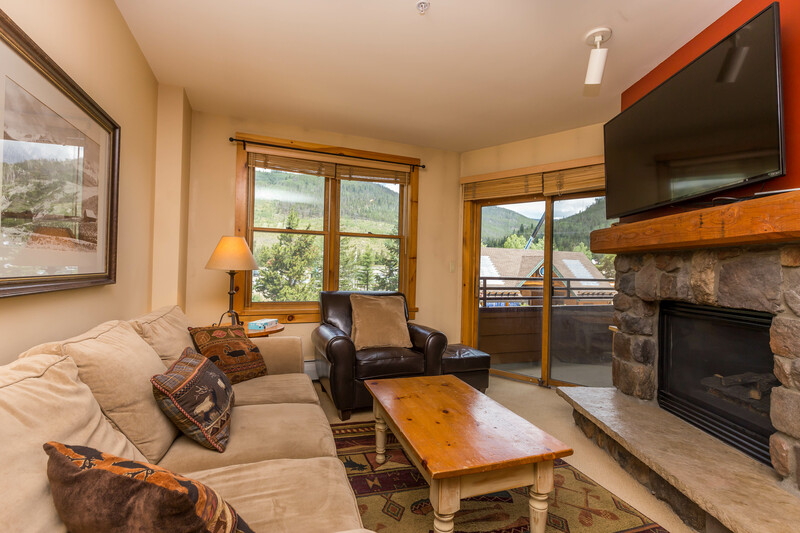 This spacious condo features vaulted ceilings, stainless steel appliances and a private balcony off of the master bedroom with mountain views and overlooks Dercum Square. Ideally located in River Run Village. Located in the heart of River Run Village so you're just steps from shopping, restaurants and local festivities. 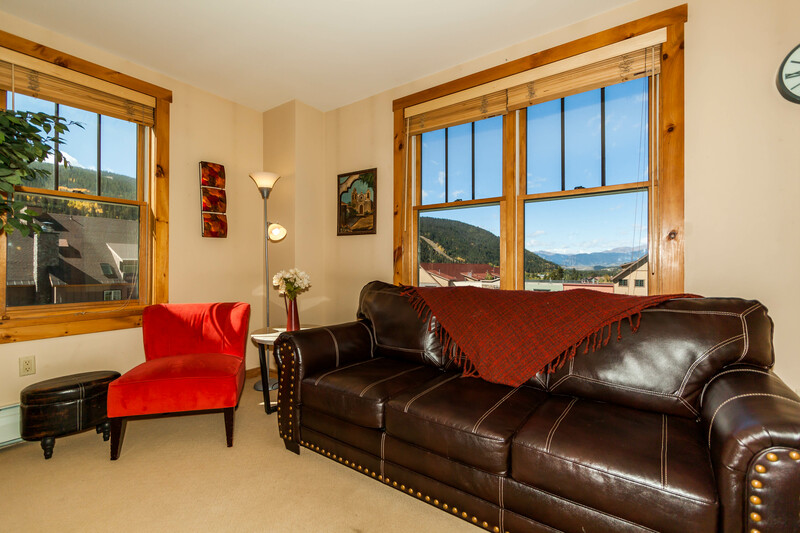 You're also a short walk from the high-speed gondola. King bed and beautiful views from the balcony. Beautiful views of River Run Village and partial slope views. Recently renovated with new furniture, flooring, and stainless steel appliances. Short walk to the gondola. Near restaurants, shops and local festivities. This large corner unit is ideal for families traveling with children. There is a king-sized bed in the master and two twin beds in the second bedroom. Located in River Run Village. 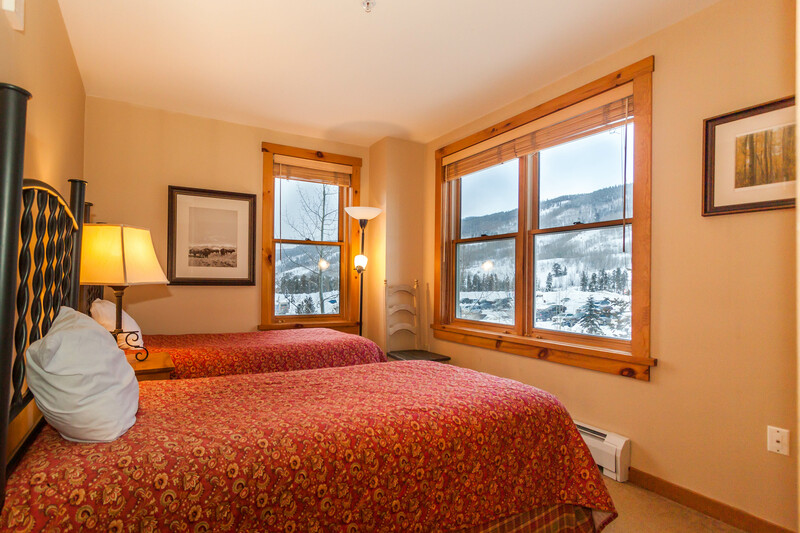 Mountain views and a king-sized bed in bedroom. Ideally located in River Run Village so you're steps from shopping, restaurants and area activities. You're also just a short walk from the high-speed gondola.